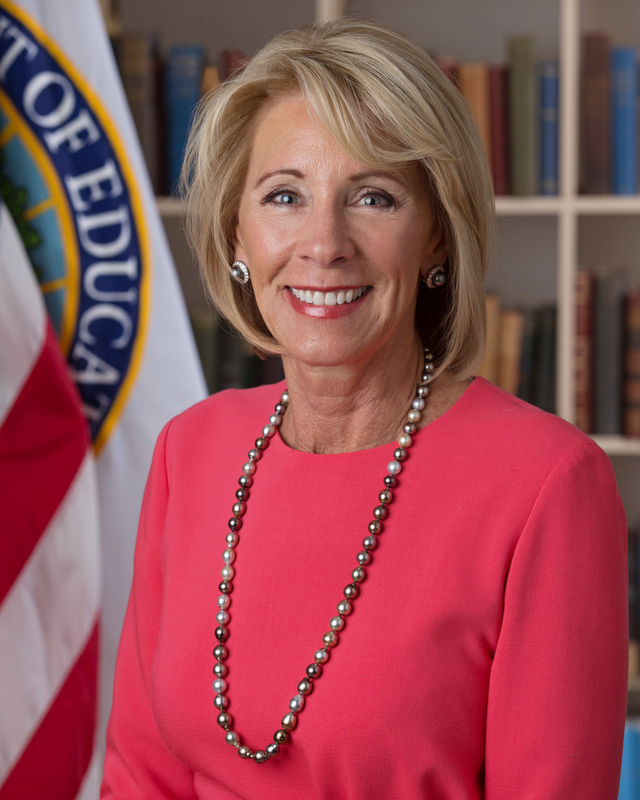 Since September 2017, the U.S. Department of Education has made some significant changes in Title IX policies at schools. Betsy DeVos, the Secretary of Education, has become a controversial figure after rescinding Obama-era regulations and proposing Trump-administration rules. The newest proposed rule came last month. On Nov. 16, the Department of Education released a statement describing it. 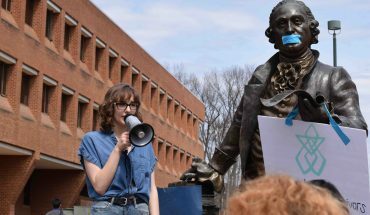 Some bigger proposed changes to Title IX include that this proposed bill would no longer allow universities to investigate allegations of sexual harassment that occurred off-campus. Additionally, the proposed rule would require universities to have live “fact-finding” hearings over allegations of sexual harassment or assault. This would remove the single-investigator model currently used by the majority of U.S. universities. The single-investigator model has been the subject of much debate between Democrats and Republicans. Conservatives like DeVos have criticized how it can violate the right to due process of students accused of sexual harassment or assault. The proposed rule would implement a panel hearing instead. This means that after an investigation is completed, advisors representing the complainant and the respondent can interview and cross-examine witnesses. Advisors can also interview the complainant and the respondent. The rule also specifies that while advisors can interview students, the complainant and respondent are not permitted to interact during the hearing. 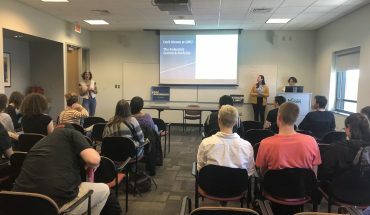 According to Mason’s Title IX policies, the Title IX coordinator will designate one or more investigators once a complaint is made and all parties involved are formally notified of the allegation. This notification of the pending investigation is another aspect of DeVos’ proposed rule. While Mason already has a policy in place to notify all parties involved once an allegation has been made, other public universities currently do not. Additionally, a committee within Mason’s Title IX office is required to meet and review the information found by each investigation. 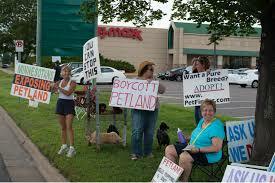 The complainants and respondents do not attend these hearings. While Mason’s Title IX office states that the students involved can meet with an advisor, these advisors do not represent them. With DeVos’ new rule, advisors are mandatory, and they would have to interview all parties involved in a courtroom setting. DeVos’ decisions in regards to Title IX at the university level have received both praise and criticism by people across the U.S.
People in the U.S. have 60 days to leave comments on the new proposed rule before it actually goes into effect.